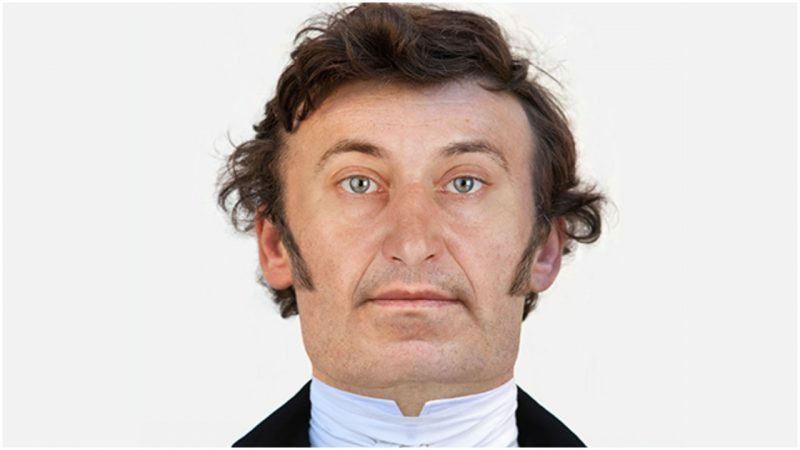 The face of the only person to have ever assassinated a British Prime Minister, described as an “angry businessman,” has been revealed for the very first time through a forensic reconstruction. A new dimensional portrait of John Bellingham, the only person to have successfully assassinated a Prime Minister, was created by museum technicians at Queen Mary University of London, using facial reconstruction based on his skull. The brain of the assassin was the most famous item in the collection at Queen Mary’s Pathology Museum. Forensic imaging expert Hew Morrison, whose previous work included reconstructing the face of Ava from the Bronze Age, carried out a digital reconstruction based on the skull, to show what John Bellingham would have looked like to his contemporaries at the time of his death. Bellingham shot Spencer Perceval in the lobby of the Palace of Westminster in May 1812. He was convicted and hanged for it. 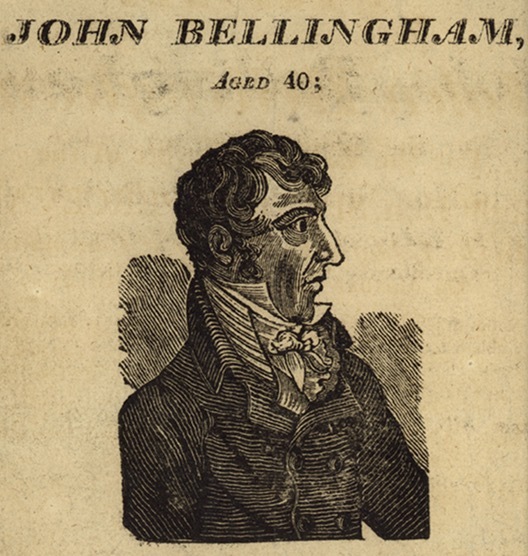 John Bellingham’s living relatives were tracked down and asked for permission. They agreed to the project. 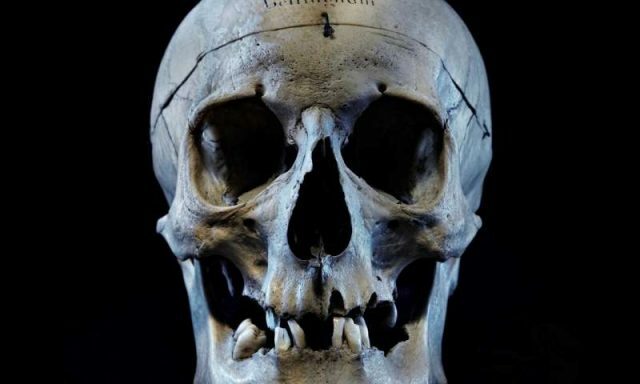 Knowing that Bellingham was a male in his forties and British, a modern database of tissue depth markers that apply to European male individuals of the same age group were used to gauge the thickness of the tissues that overlay the skull. The eye sockets on the preserved skull were quite large, which led to the high position of the eyebrows on the reconstruction. The height of the enamel of the front teeth on the skull also determines the thickness of the lips. This was used to determine the height of the bottom lips from the teeth, but due to the top teeth not being present, an approximation had to be made for the top lips. Hair color, eye color, and skin tone cannot be determined from a skull. A suitable hairstyle was added to the reconstruction along with sideburns, which were present in illustrations of Bellingham. After he shot the Prime Minister, Bellingham sat down on a bench and waited to be arrested. He was hanged for the murder one week later. “Bellingham’s assassination of Perceval came after years of trying to get the British government to redress the financial losses he’d suffered in Russia,” according to the Daily Mail. Bellingham had been jailed in Russia in 1803 when he tried to leave the country without repaying some debts. He accrued the debts after a business venture broke down. But he always claimed that the authorities were mistaken. Evidence of his insanity was presented at trial but discounted. Bellingham left behind a wife and children.